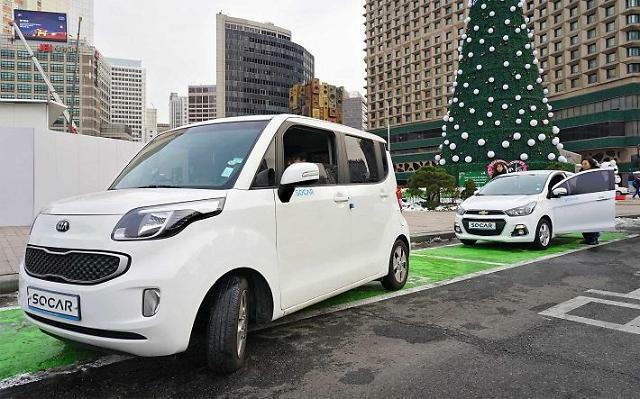 SEOUL -- U.S. car-sharing company Uber is not welcome in South Korea and had to suspend its car-sharing service in 2015 after a turf fight with taxi drivers, but it is now being recognized by policymakers as an "irresistible" trend in the days of connected mobility. A system like Uber must be introduced to upgrade South Korea's taxi service, Land, Infrastructure and Transport Minister Kim Hyun-mee said Friday in a radio talk show, a day after more than 50,000 taxi drivers marched in Seoul as part of a nationwide one-day walkout against a rush carpooling service involving private cars. 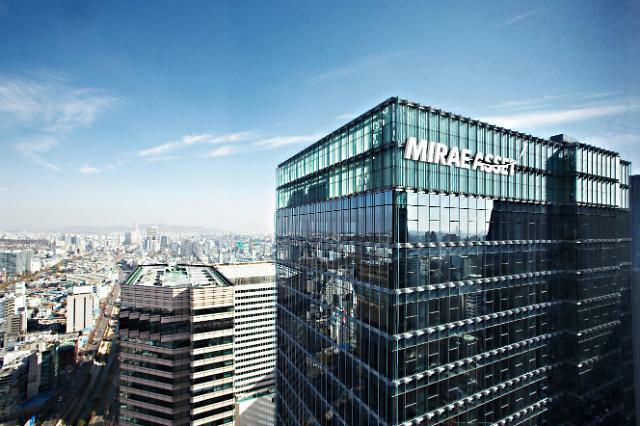 "We can not ignore a global trend of IT-based platform services," Kim said. "If the trend is irresistible, we should introduce it to improve our taxi service and solve problems." Uber connects vehicles and IT platforms to receive reservations and payment in advance and offers various additional services. 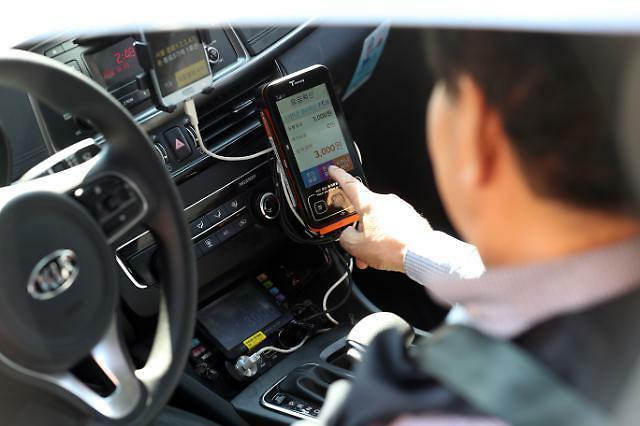 The introduction of an Uber system would increase South Korea's taxi service rate and increase the income of taxi drivers, Kim said, adding she has already proposed the scheme to taxi companies and drivers. 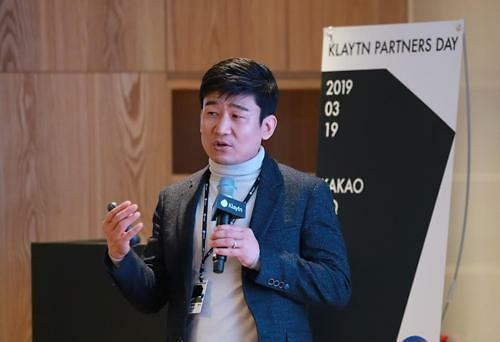 Kakao Mobility, the smart mobility wing of Kakao, started the beta test of its ride-hailing service, Kakao T Carpool, through a limited number of randomly selected carpool crews on December 7. The full service was to be launched on December 17, but Kakao put it off after Choi Woo-ki, a driver in Seoul, immolated himself in his taxi near the National Assembly complex. Carpooling during commuting hours is legal, but taxi drivers insist Kakao's ride-sharing service would fan an illegally paid service by private cars. An October survey conducted by Seoul-based pollster Realmeter showed that 56 percent of citizens supported carpooling services. Taxi drivers have endured low income, excessive work and poor working conditions for many years. Uber introduced a car-sharing service in Seoul in 2013 but suspended it two years later due to strong protests by taxi drivers. The American company came back with its premium taxi service, Uber Black, in Seoul in 2016. "The difficulty of taxi workers is basically a matter of treatment rather than a problem caused by carpooling," Kim said, attributing the inconvenience of taxi passengers to supply and demand imbalance by time as well as low wages. "The fundamental remedy is to implement a full monthly salary system." 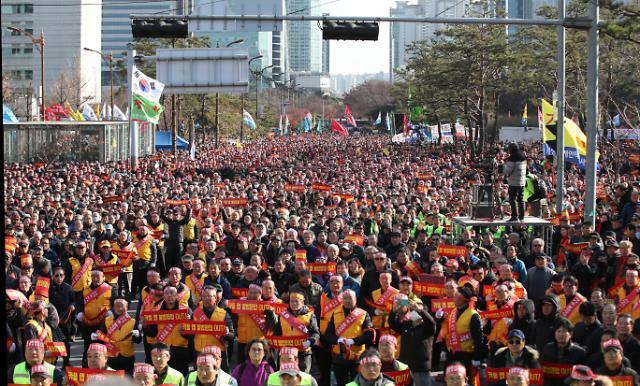 Government data showed that there are about 269,800 taxis, including 80,800 in Seoul. Taxi drivers in Seoul work for an average of 12 hours a day and earn about 2.15 million won ($1,911) a month. "If we do not solve this problem, we will not be able to improve the treatment of taxi workers without carpooling," Kim said.